Experience the “heart of recovery” at our five CARF-accredited New Jersey rehab campuses. 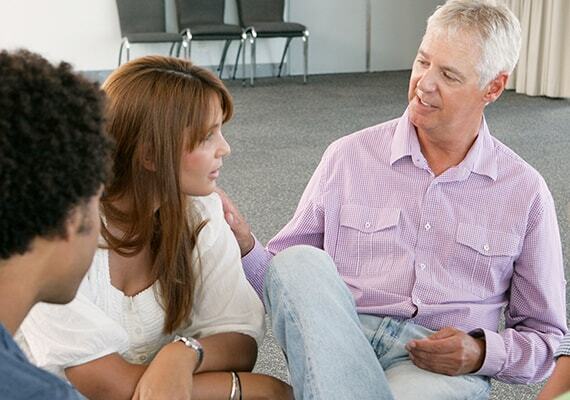 Here, residents and families find a safe place to pursue the sobriety journey and hone critical recovery skills. Get to the root of your addiction at Seabrook. Our home away from home encourages camaraderie, connection and community while teaching clients to be authentic and accountable. 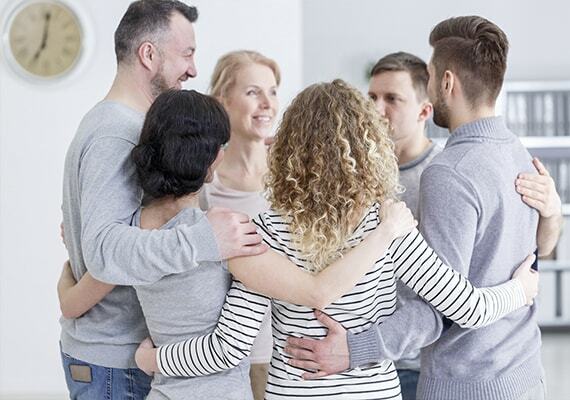 Seabrook’s structured, nurturing programs embrace the 12-Step Recovery Principles and foster the changes needed to kick-start and sustain a healthy, sober life. 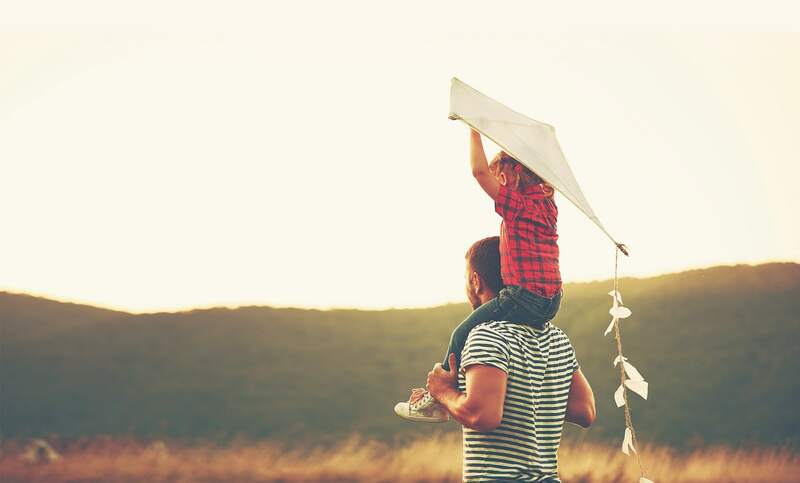 Seabrook’s clinically proven treatment plans are grounded in science, tailored to the whole person—and delivered with compassion and skill. Offering a continuum of clinically proven treatments and complementary therapies, Seabrook takes a whole-person approach to healing. Transform your mind, body and spirit. 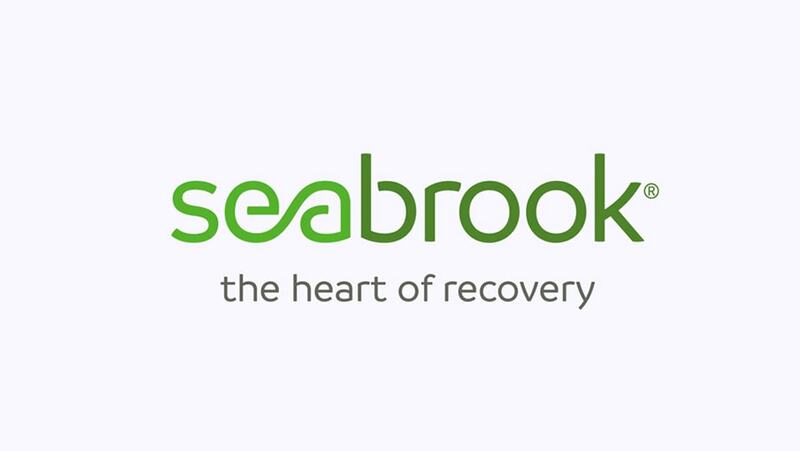 Based on the 12 Steps of Recovery, Seabrook’s multi-faceted approach includes alcohol, drug and dual diagnosis treatment. 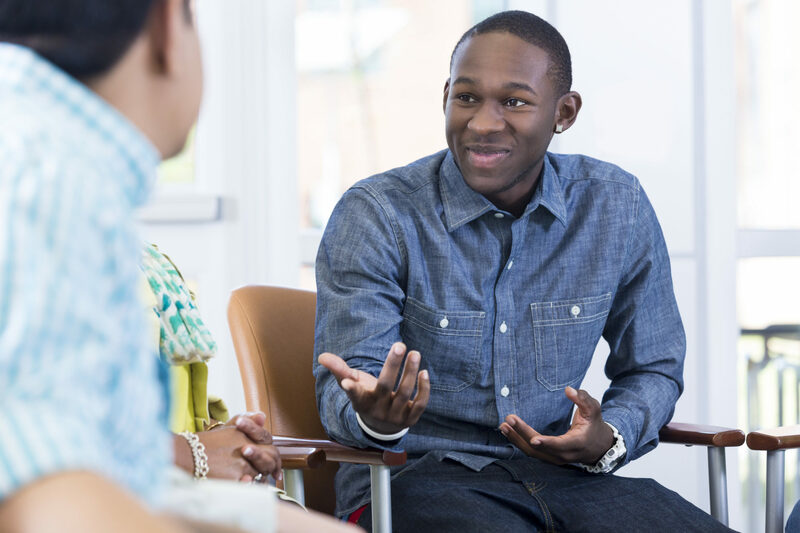 When your loved one is not ready to get help, Seabrook partners with families to offer professional intervention coaching. Here in the “heart of recovery,” you’ll be affirmed in love and given the tools and direction for a healthier life. Gender-specific, long-term care stays allow you to apply learned skills in preparation for independent living. 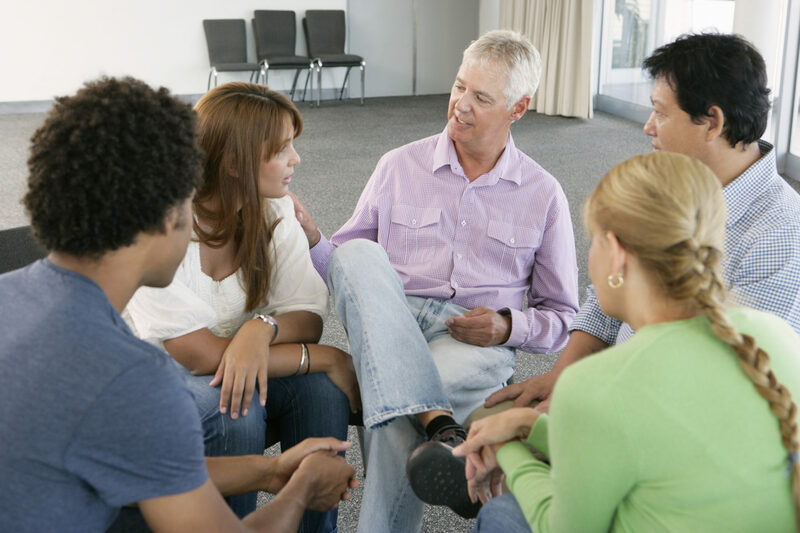 Partial hospitalization, intensive outpatient programming and counseling services are tailored to your needs. Addiction tears at the fabric of families. Seabrook brings hope and healing to relationships and loved ones.